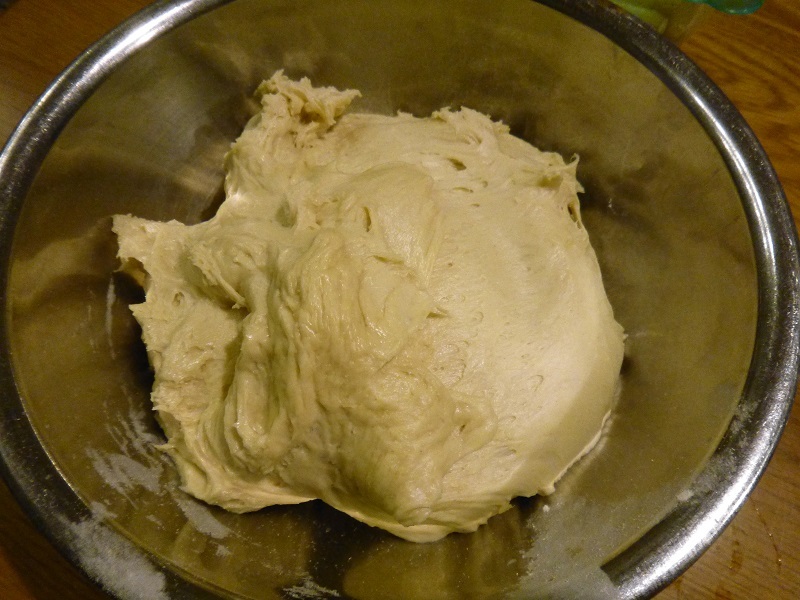 ..However, sometimes, the amount of liquid in the recipe needs to be reduced by roughly 15-20%. 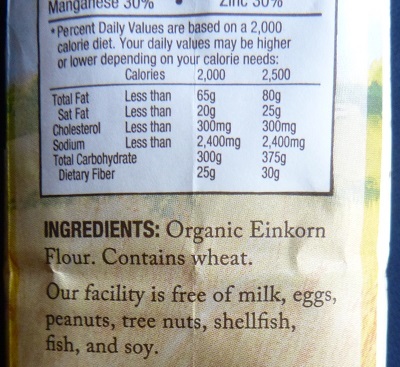 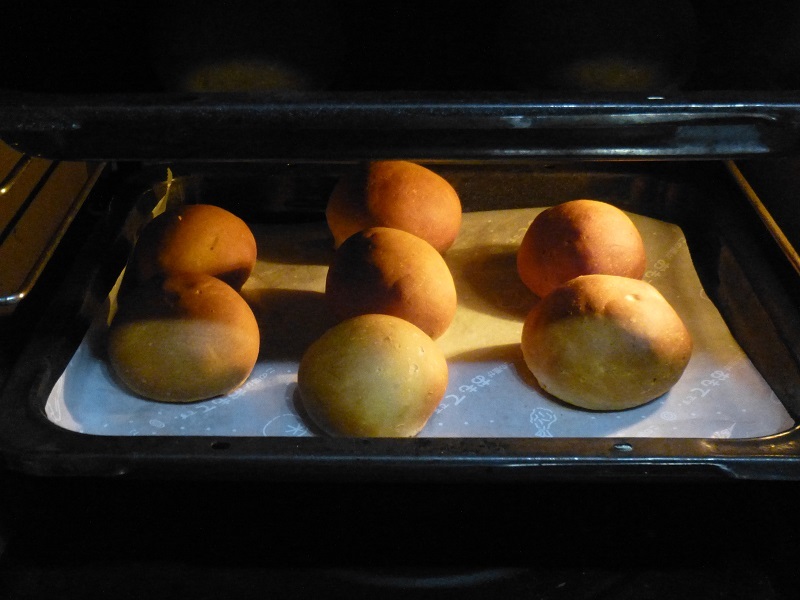 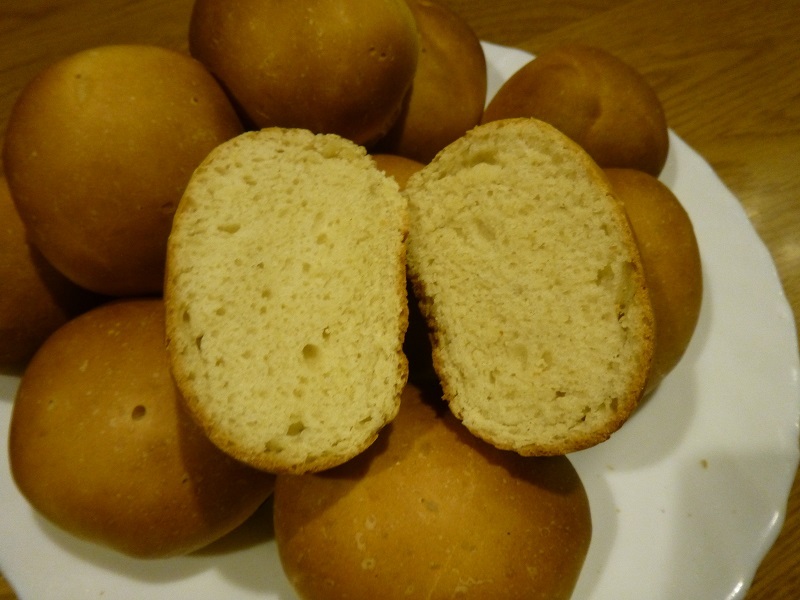 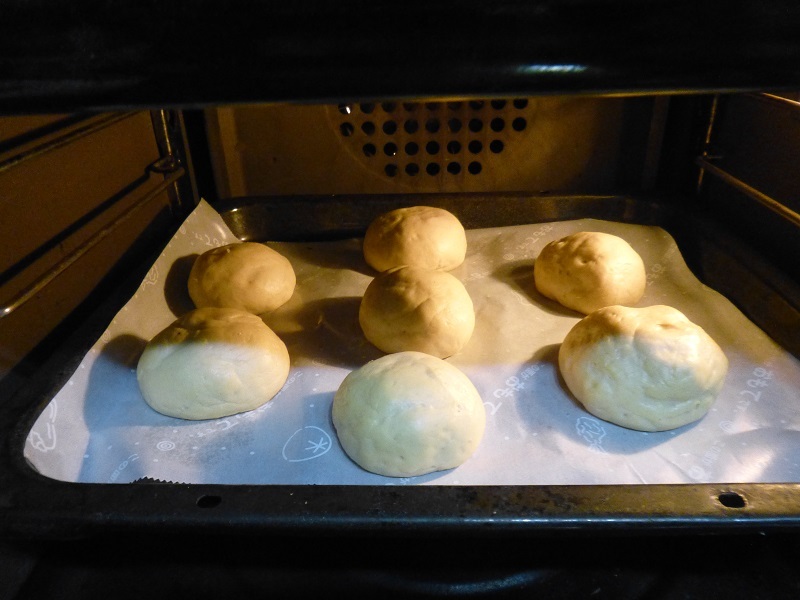 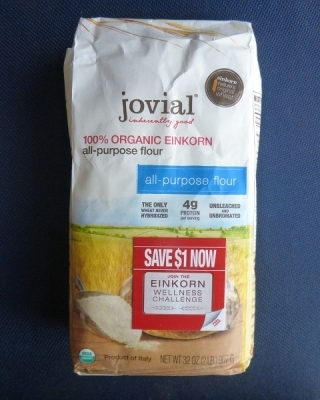 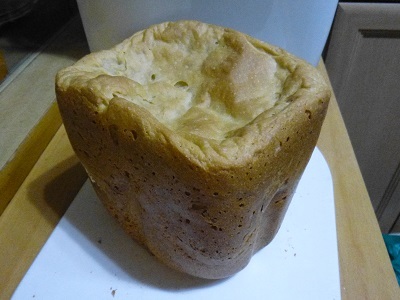 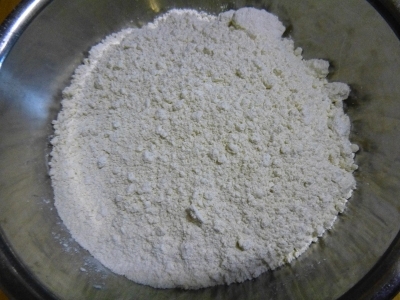 All einkorn bread dough are no-knead, because excessive kneading does not help develop einkorn’s gluten. Knead with your hands just until the dough is completely hydrated and avoid using a standing mixer.